43rd Bristol Scout Group Achieves New Fundraising Milestone…! In recent weeks the Group's cumulative 'Hut Fund' total has broken through the £50,000 barrier with funds raised so far of £51,777. Charles Elderton, Chairman of the Group, said "This is a real achievement and one that we should be enormously proud. We have real momentum building. Word is now out in the local community about our vision to build a new Scout Community Centre. There is lots of positive chatter. 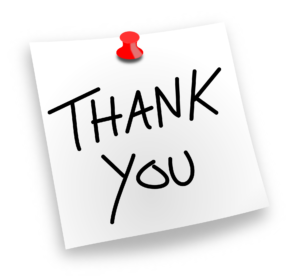 Thank you to everyone who has donated, helped out or given us encouragement"
The Group now has a Fundraising Sub-Committee made up of parents and supporters that meet regularly to identify and submit applications to organisations that can help fund or sponsor us. Our most recent donation has come from the Rotary Club of Bristol. 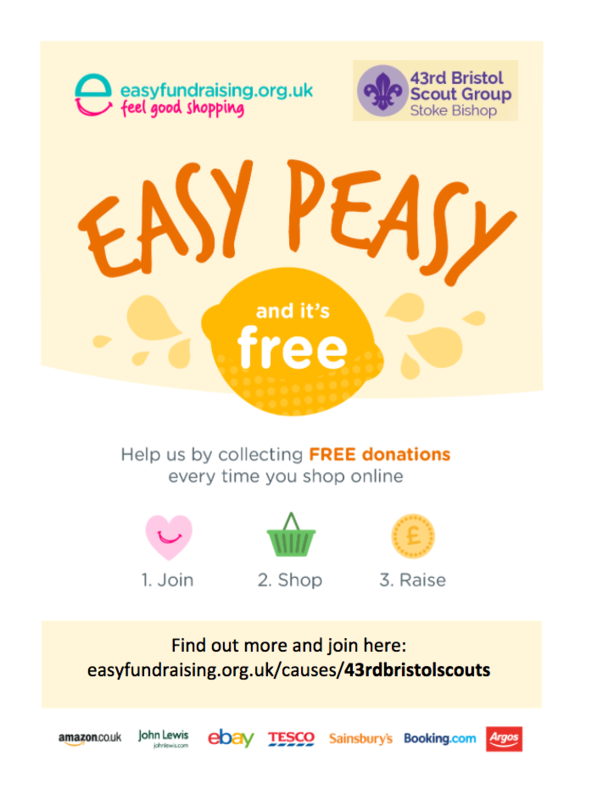 If you think you know of a business, grant making body or other organisation that might be willing to help us to achieve our fundraising target of £250,000, please email chairman@43rdbristolscouts.org.uk or use the Contact Form to get in touch.